I tried to make a browser game you can play on a smartphone. 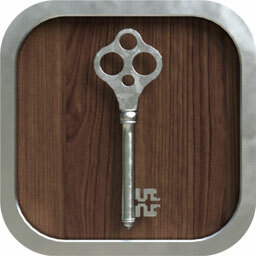 These games are puzzle game like a escape game. Please solve puzzles and dismantle these. you have only screwdriver. 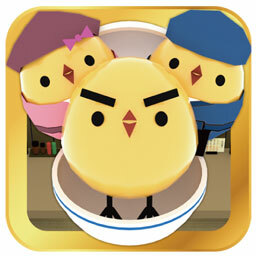 These games are puzzle game like a escape game. Please solve puzzles and dismantle these. you have only screwdriver. 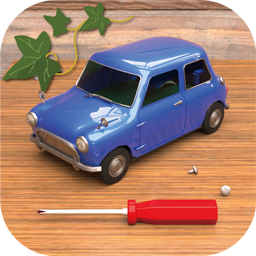 The tool you can use is the screwdriver.Good luck. Please escape from the room. 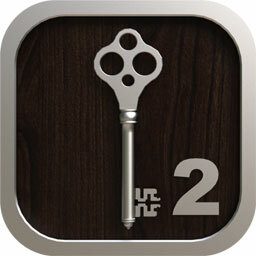 Never push the switch that you have from the beginning, until you escape from the room.Good luck!! 2018.03.10 > App Room Escape The Strange Cottage is released!! 2017.03.01 > App Room Escape [SECRET CODE 4] is released!! 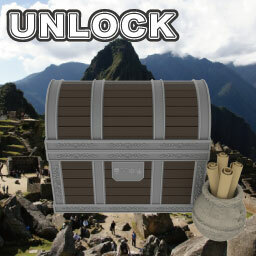 2016.12.16 > Unlock the treasure "Inca Empire" is released!! 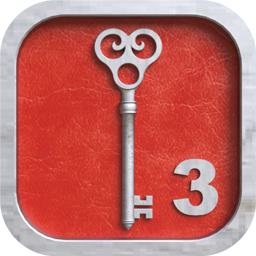 2016.12.01 > App Room Escape [SECRET CODE 3] is released!! 2016.03.04 > App Room Escape [SECRET CODE 2] is released!! 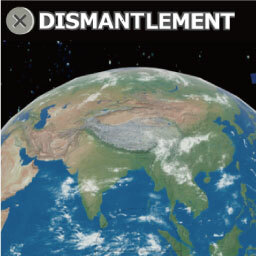 2015.08.07 > Dismantlement Earth is released!! 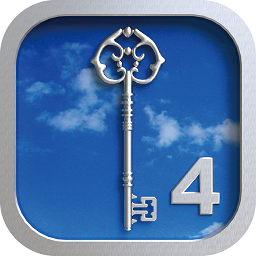 2015.03.28 > App Room Escape [SECRET CODE] is released!! 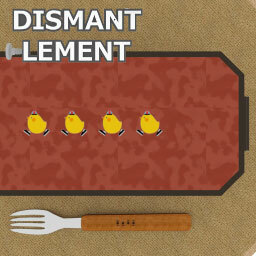 2014.03.20 > App Dismantlement01 is released!! 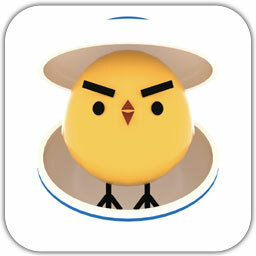 2012.01.26 > PIYOMORI got no1 in Japanese AppStore(Free game).Thank you!! 2012.01.13 > Facebook Fan page is released!! 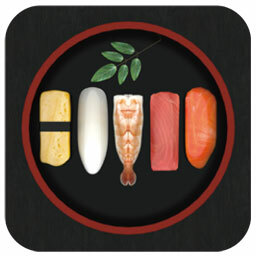 2012.01.06 > iPhone APP PIYOMORI is released!! 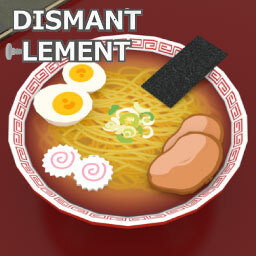 2011.12.29 > Dismantlement a box lunch 2 is released! !